Bishop Burton College is celebrating the first-ever litter of racoon dogs to be born at the campus. 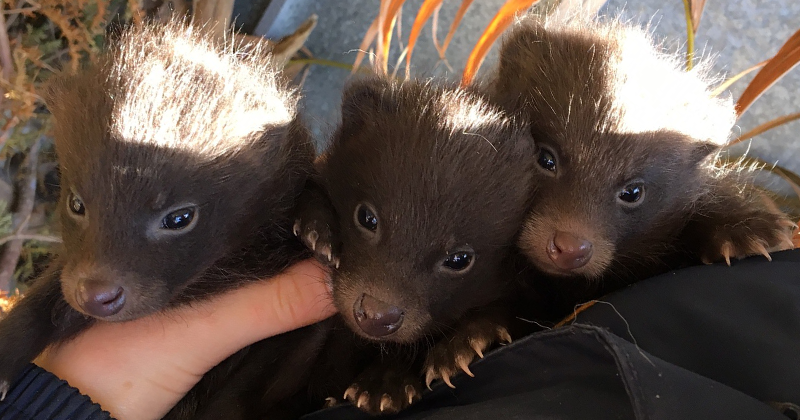 Resident racoon dogs Ralph and Lauren welcomed the arrival of quintuplets – three female and two male pups – the first time a litter of the canid species has been born at the college. 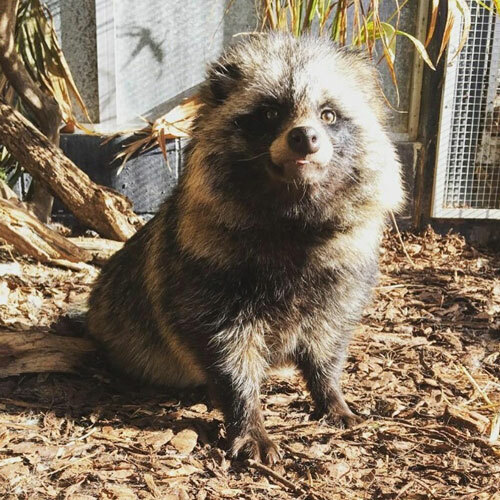 Originally from East Asia, racoon dogs mate for life, and Ralph and Lauren have now been together for just over three years. The pair first joined the college in August last year, after being donated by East Park animal unit courtesy of Hull City Council.